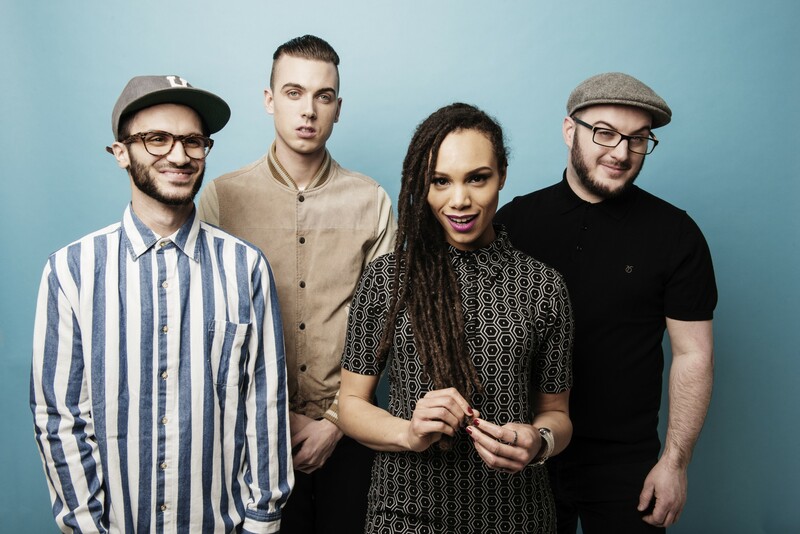 The Skints recently premiered a video for their rendition of Al Green’s ‘Let’s Stay Together’ at LargeUp. This comes ahead of their upcoming UK spring tour which starts later this week. The band will be supported by The Tuts and New Town Kings on selected dates.